Out of a max satisfaction score of 100, Lincoln scored the highest of all automotive brands with 87, up 5% from its 2015 score of 83. 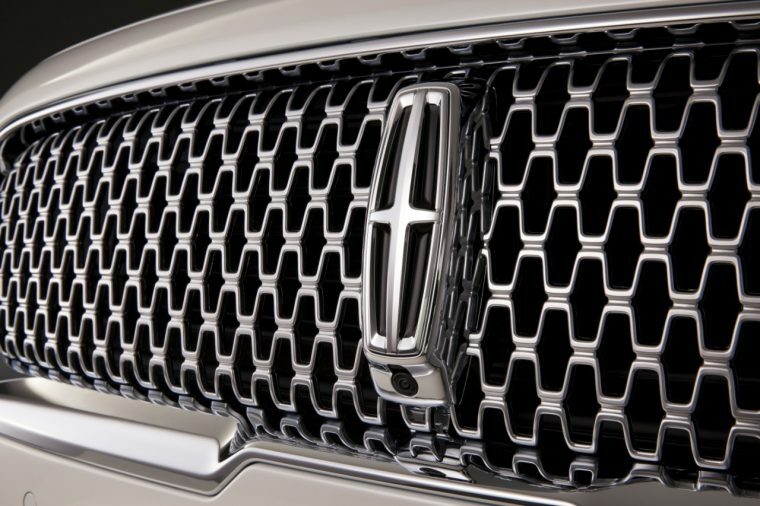 Lincoln not only outpaced top-five brands Honda (86), BMW (85), Toyota (85), and GMC (84), but its score sat well above the industry satisfaction score of 82. The report also reveals that industry-wide customer satisfaction for automobiles and light vehicles rose 3.8%, following a year where satisfaction was down due in large part to innumerable recalls. According to ACSI, the automotive industry is now the pacesetter for the 43 different industries that it monitors and studies. Those brands that did experience year-over-year increases in satisfaction earned their higher marks for factors including performance, dependability, safety, and exterior design. The factor that was considered the least satisfactory among new-vehicle buyers were gas mileage, for which mass-market vehicles scored an 80 and luxury vehicles scored a 78. Luxury vehicles in particular scored higher marks for comfort, quality, and technology, but only slightly. In other cases—performance, dependability, exterior, safety, and website satisfaction—mass market brands were dead even with luxury brands. The ACSI Automobile Report 2016 was gleaned from the results of interviews with 3,776 customers conducted between June 17th-30th of this year.